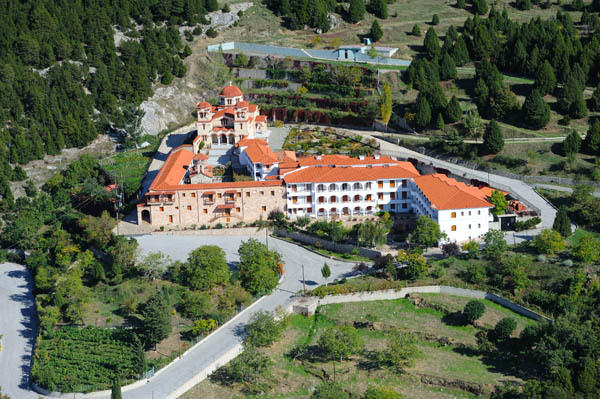 Mystras occupies a steep foothill on the northern slopes of Mt. Taygetos, 6km. NW of Sparta. The castle on the top of the hill was founded in 1249 by the Frankish leader William II de Villeharduin. After 1262 it came under Byzantine control, and at the middle of the 14th century became the seat of the Despotate of Moreas. In 1448 the last emperor of Byzantium, Constantine XI Palaeologos, was crowned at Mystras.